From a castle, a stadium and museums to climbing, walking and mini golf, Cardiff is a great place for families, jam-packed with entertainment. Take a look at some of our favourite things to do in Cardiff for every member of your family. Whether you live in Cardiff or are visiting with the family, there is so much on offer to fill your time. From the wetland trails of the Cardiff Bay Barrage to the picnic haven of Bute Park, awesome adventures await you in the UK’s most compact city. 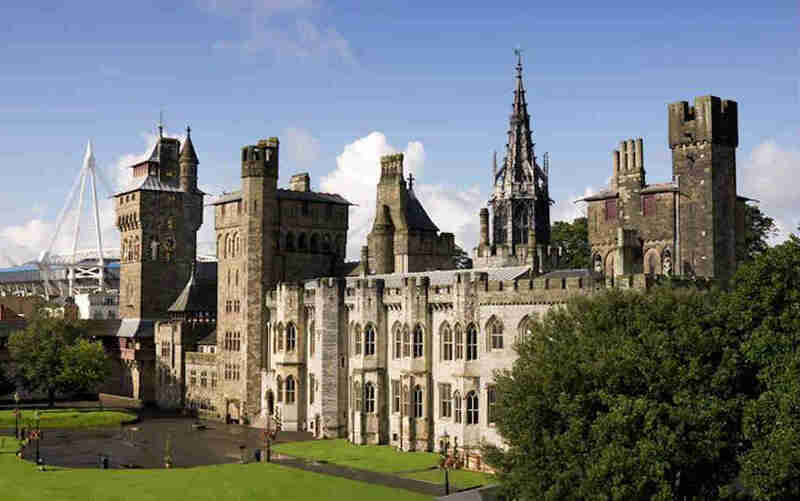 Cardiff really is a very special place, steeped in history and folklore which can be seen first-hand in the majestic and unmissable landmark that is Cardiff Castle standing proud in the heart of the city. Children will be enthralled by the outside castle walls, which are adorned with wild and exotic animal sculptures, and all the different national flags waving high in the air. There is so much to explore inside that it will keep all the family busy for a few hours, making it a well worth historical attraction to visit. One of the newer additions to Cardiff Castle is the Firing Line Museum (included in the ticket price) to discover more about Wales’ contribution to military history in a family-friendly manner. There is a fantastic dressing up area where kids can try on different outfits, see how heavy a portable radio transmitter was, as well as lots of other hands-on activities. 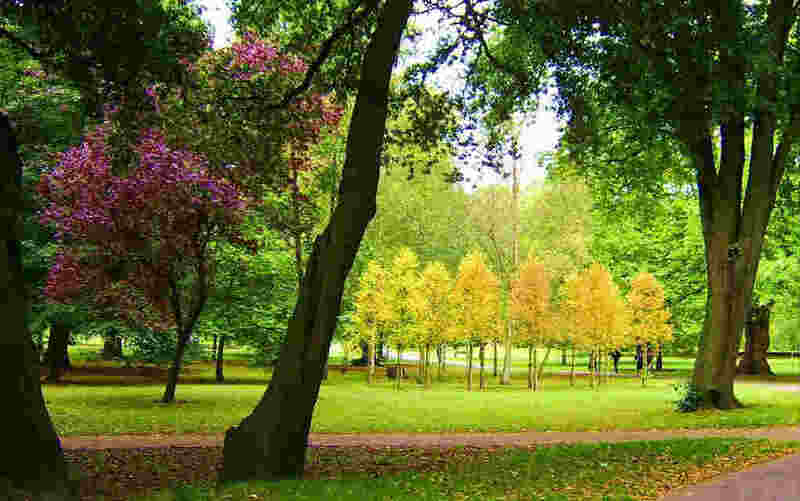 Bute Park is a beautiful big green belt running through the centre of Cardiff and lies just behind the iconic Cardiff Castle. It’s a fantastic spot for a family picnic, as well as playing Pooh sticks off one of the bridges! 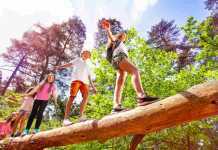 Hidden in the woods behind the Summerhouse Café, 11 outdoor play items create an exciting and fun woodland balance trail for youngsters or for the young-at-heart. There are also many other natural play features around the park including several interpretative sculptures and seats, plus living and fallen trees to climb on. The Educational Centre is open during the day where you can pick up a free Wildlife Explorer Trail for a walk with a difference as you search out all the natural gems this place has to offer. The park also has longer walks along the Taff trail and joins up with Blackweir and Llandaff Fields if you fancy a more urban hike. Discover how Cardiff turned from a small market town in the 1300s to one of the world’s biggest ports in the 1900s at the Cardiff Story Museum. This is an amazing museum full of stories, objects, photographs and film where visitors can see the story of the city through the eyes of its people, tucked inside a beautiful and historic Old Library building in the heart of the city centre. The fun, FREE and interactive galleries are split into three areas with hands-on activities to help you discover the city’s Bronze Age, Roman, Norman and Medieval past. The Changing Cardiff exhibit shows how the today’s city has been shaped over time, varying with the wealth and success of the docks. 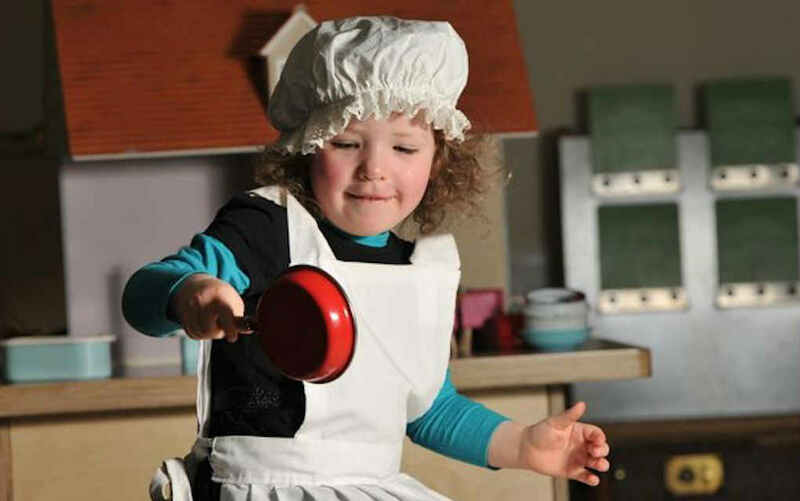 For younger visitors, one Friday each month sees the museum and galleries transformed into a toddler and baby zone. With play, rhymes, stories, detective trails, craft, messy play, music and more, the Dinky Dragons takes place on the second Friday of each month from 10am-3pm – and, even better, it’s free entry! Cardiff Bay is less than 1.5 miles from the city centre and is seen as more of an extension of it, as it offers up so many great restaurants and shops overlooking the bay across to Penarth. If you’re in need of some fresh air then it’s an easy, breezy stroll around the bay across the sea barrage to Penarth Marina. There’s a flat tarmac pathway, so it’s ideal for pushchairs or bikes. 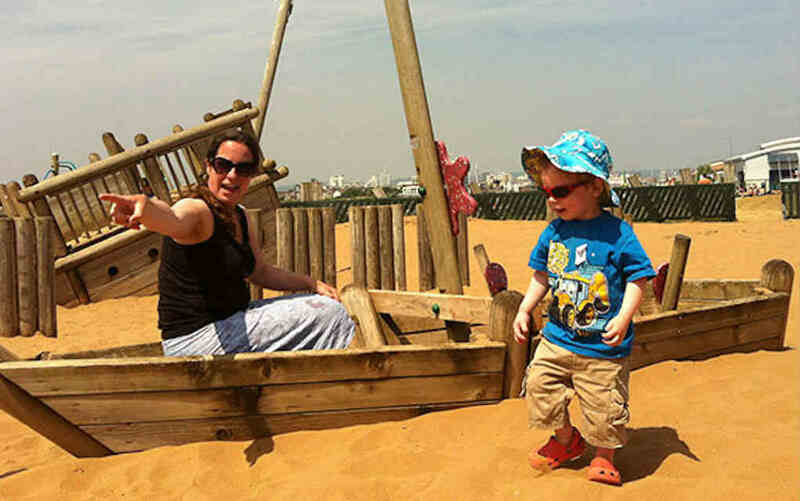 Just before the barrage, there’s a great kids’ playground featuring pretend shipwrecks buried in sand. The barrage also has several locks, offering lots to keep curious kids happy. Taxi boats run at least hourly back to Mermaid Quay from just across the locks next to Penarth Marina. You can take to the water in several different ways (lazy or spray filled) from Mermaid Quay to see the bay from the waterside – so the choice is yours. Take a high speed inflatable RIB boat trip out through the locks to the sea beyond if you fancy something of the white knuckle variety, or just take in the scenery from a pleasure boat if you prefer your waves more sedate. 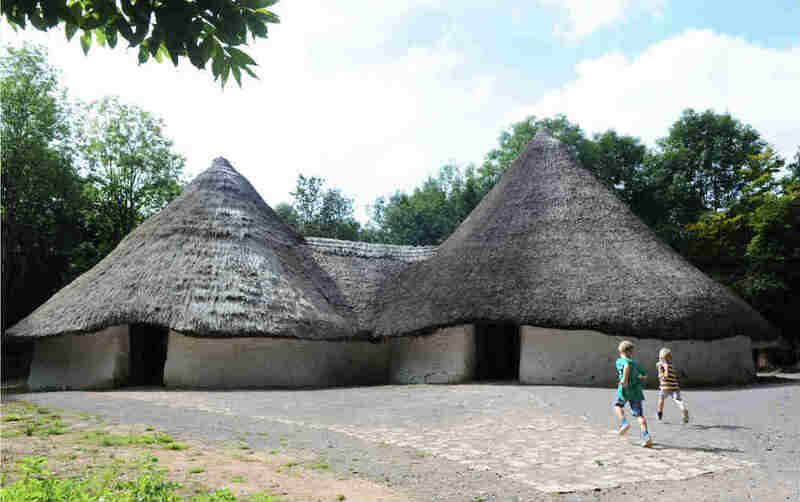 Visit this 100-acre open air museum and learn about Wales’ historical past. St Fagan’s National History Museum is one of Europe’s leading open-air museums and one of Wales’s most popular heritage attractions. It stands in the grounds of the spectacular St Fagans Castle and offers traditional crafts, native livestock and exhibitions for your intrepid explorers. A walk around Wales from Celtic times to the present day will have you in awe of the changes through history. Meet friendly craftspeople, such as the Clogmaker and Blacksmith, and learn about everything from weaving to milling flour. There are over 40 re-erected buildings from various ages to explore – including old schools, butchers, bakers, ironsmiths, and workmen’s institutes – and in the grounds you’ll also see native breeds of livestock, farmed daily to show you how Welsh families have lived and worked through the ages. Looking for adventure? 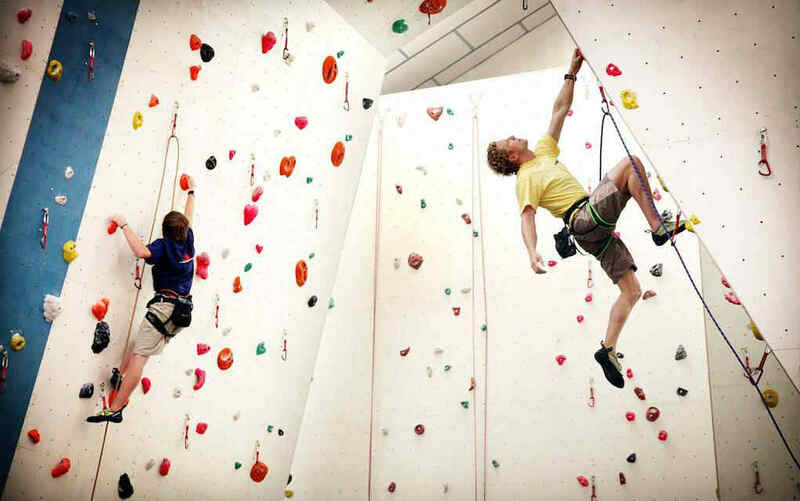 Located just five minutes from Cardiff’s city centre, Boulders Indoor Climbing Centre is a fantastic outing that’s guaranteed to challenge the family. Family climbing classes (suitable for over 7s) are a great way to climb outside your comfort zone, and all equipment is provided. 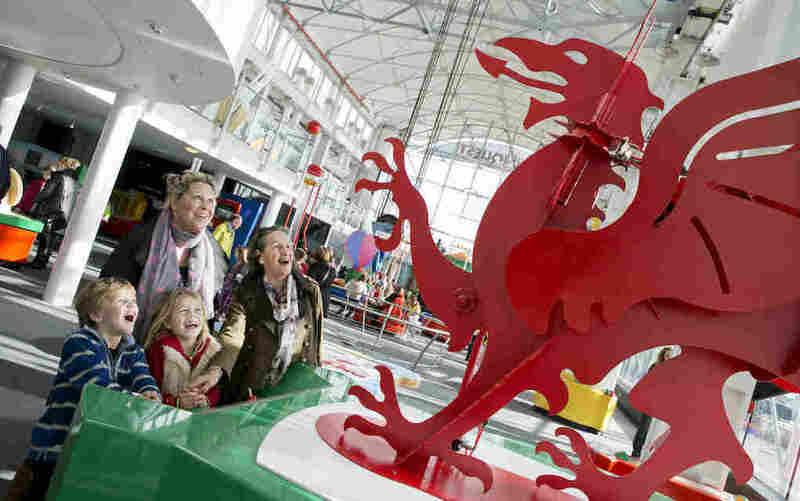 Located in Cardiff Bay, Techniquest is a Welsh science centre that offers visitors a hands-on approach to science, and includes a science theatre, a planetarium, and a discovery centre. No dusty exhibits behind thick glass, or “No Touching” commands as you explore this treat for the senses! 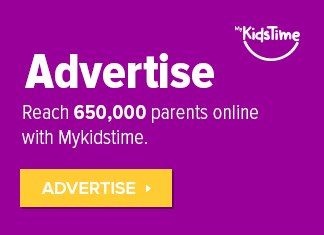 Your family won’t fail to find something of interest to see and to get their hands on. It’s a brilliant way to get the kids to engage with science, while offering them a fun day out. A relatively new addition to Cardiff’s extensive list of attractions, Treetop Adventure Golf is great fun. 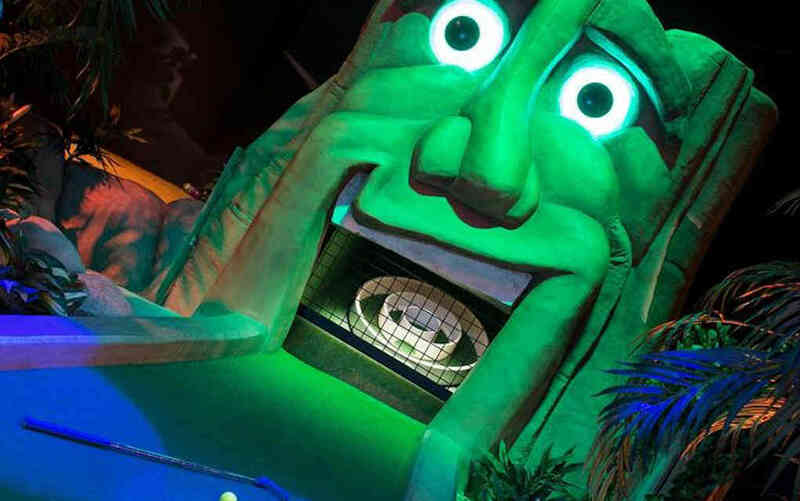 This mini golf attraction features two indoor 18-hole adventure golf courses in a South American-inspired rainforest, together with a clubhouse bar and café. Get competitive (or not) and put your putting skills to the test in the middle of an array of vines, trees and tropical plants. Start with a choice between two trails – the tropical trail or the ancient explorer. Along the way, you’ll be serenaded by singing barbershop frogs and watched by ancient gods willing for you to miss. Who in your family will come out victorious? Have a wild time whatever the weather at Parc Play’s indoor and outdoor play extravaganza! 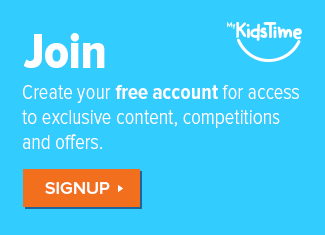 Let your little ones run off some steam and have fun using their imaginations. They can be a prince or princess in the huge timber castle or imagine a world of parrots and eye patches as they set sail on the pirate ship – aaargh! The kids can also try to make it all the way to the top of the climbing wall and zoom down the zip wire. 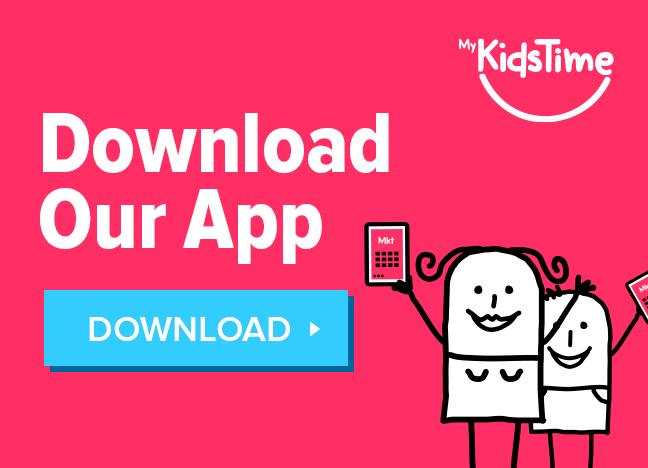 If you have younger tots, fear not! 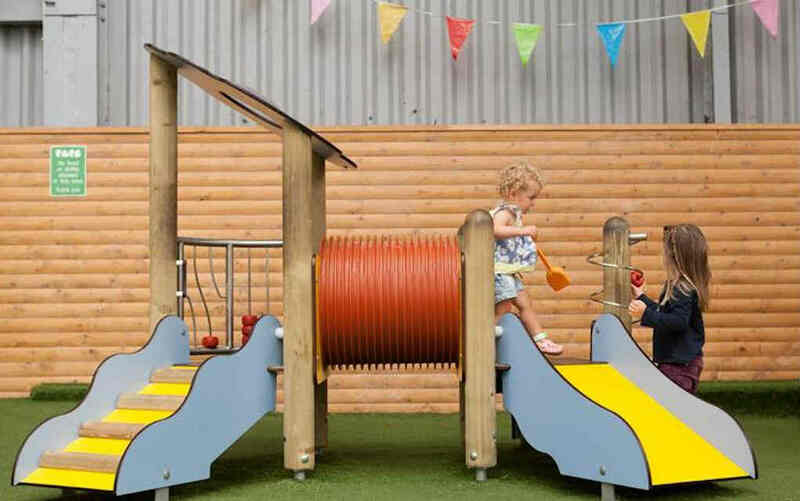 Under 4s will love the toddler swings, water and sand play areas, as well as the grass meadow complete with hills, tunnels, slides and play houses. This is a great place to let your kids explore the outdoors. You only need to be inside Mountain View Ranch for about five minutes, and your children may already be covered in sand and dirt! A brilliant venue nestled half way up Caerphilly Mountain, Mountain View Ranch bills itself as “100 acres of wild, outdoor, free range fun for the whole family” – and that is exactly what it is. This is proper old-fashioned, outdoors play and activities that will entertain the whole family for hours. 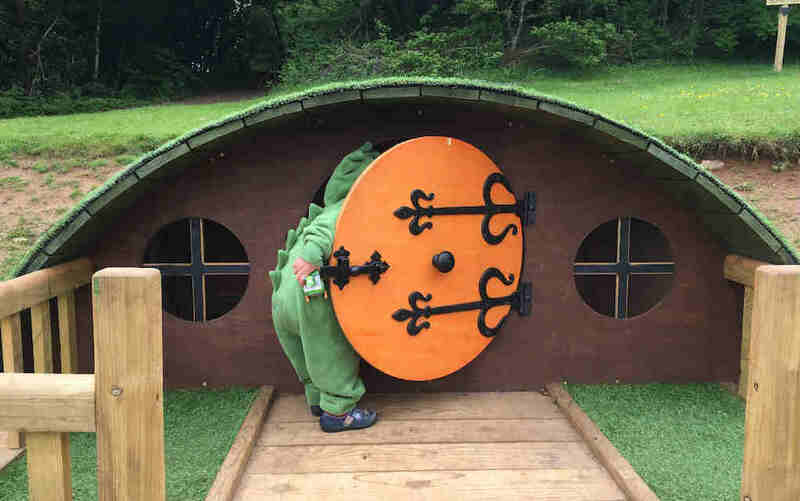 There is no chance of complaints of ‘are we there yet’ or ‘can we go home’, instead there is a something new to discover around every corner – whether it be an amazing tree house, a magical fairy forest, visiting a beautiful unicorn, a campfire with marshmallow toasting or a hobbit house, you will find something to engage all ages! There is also a fantastic Gruffalo Trail there where little ones get the chance to take the trail and bump into characters from the famous children’s book. Fforest Fawr is the stunning backdrop to Castell Coch, a famous castle nestled in the woodland above the village of Tongwynlais. Amidst the trees lies a charming sculpture trail for children, and it’s a great opportunity to get outdoorsy. The approximately 2km walk itself is through the forest (with seasonal treats like bluebells and wild garlic) and ends with a pretty stunning view too. The sculptures are the real draw of the place though, as they act as great motivators for the kids to move on to find the next character or animal. 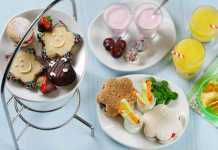 You can also create some imaginative stories as you’re walking to make the outing even more exciting. This beautiful forest is frequently used as a filming location for productions, ranging from Welsh period dramas to children’s TV programmes. Part of the Taff Trail (a long-distance route for walkers and cyclists from Cardiff Bay to Brecon) also passes through Fforest Fawr. 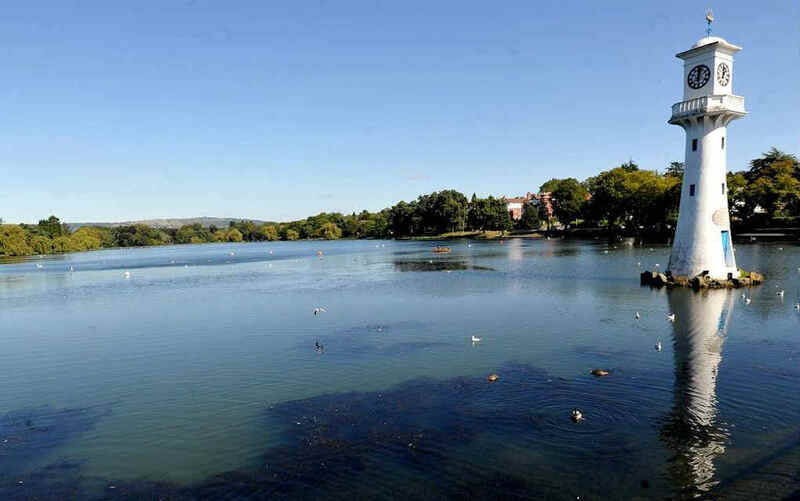 For a lovely free activity, when the weather is on your side, why not feed the ducks at Roath Park. This beautiful park has a wild array of wildfowl, as well as a beautiful boating lake, rose garden, play park and exotic greenhouse. You will also be able to spot its iconic lighthouse in the middle of the lake. The lighthouse contains a scale model of the ‘Terra Nova’ ship as a memorial to Captain Scott who sailed to the Antarctic from Cardiff in 1910. Only 2 miles from Cardiff centre, this is a great place to spend a whole afternoon walking the length and breadth of the lake and spotting a variety of bird life – although be warned, swans like ice cream and will follow you! There is also a big play park which can get quite busy on weekends, although there is more than enough space here to not feel too overwhelmed. The stunning rose garden comes into bloom in the summer, which is a treat for your nose as well as your eyes, while the greenhouse has terrapins and shimmering koi fish (with a small charge to enter). 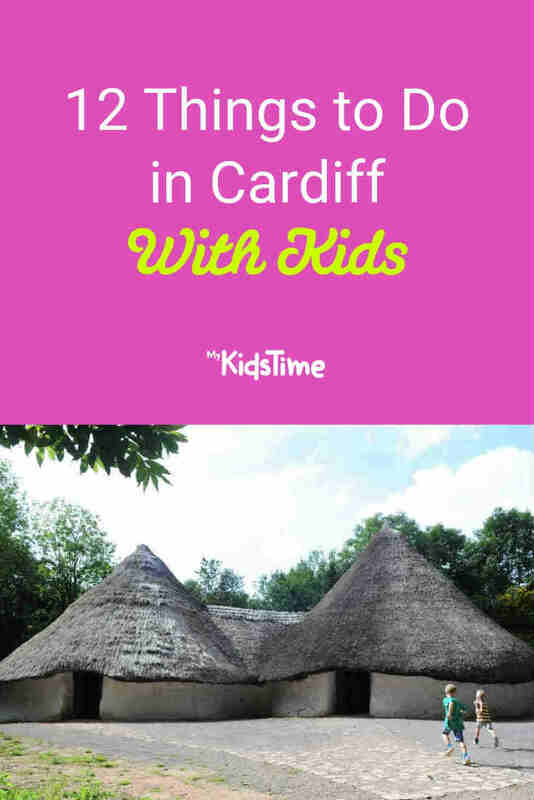 What other things to do in Cardiff would you recommend doing with kids? Leave a comment below and let us know – we’d love to hear from you!